Affordable Dentists In Miranda | Cronulla Dental Centre ""
Cronulla Dental Centre offers the whole range of solutions necessary to intervene in dental health problems. 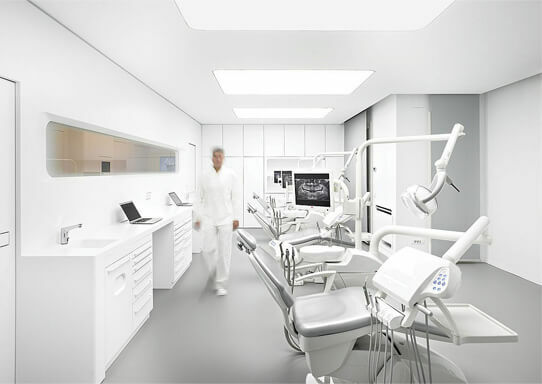 Patients looking for any services - a dazzling white set of teeth, an advanced root canal, a titanium implant, veneers, alignment among others, will find Cronulla Dental Centre to be a single source for meeting all requirements. The success of the dentistry stems from the passion in the profession, which can be seen in the expertise, the advanced equipment, the friendly and warm nature of all personnel and the desire to remain updated of developments. Cronulla Dental Centre relies on a combination of technology, expertise and experience to deliver pain-free solutions. With exceptional success in clear aligners, implants, veneers, whitening and a range of cosmetic treatments associated with smiles, the centre has become the dentistry of primary choice for residents in the locality and adjoining suburbs. Manned by specialists with impressive experience across various fields of dentistry, the centre also offers facial injectables to complement the dental solutions. In combination with the advanced dental solutions, this cosmetic solution helps enhance appearance and confidence of beneficiaries considerably. 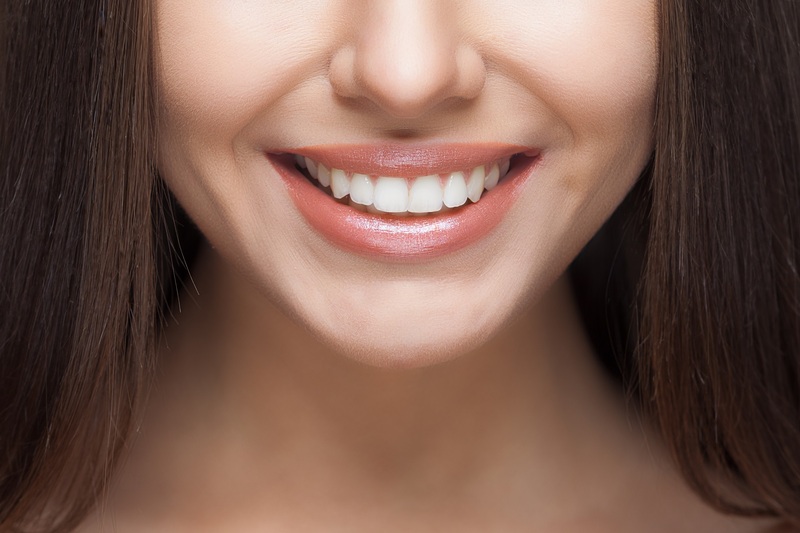 With extensive experience in the fine art of improving aesthetics without impacting functionality, the specialists at Cronulla Dental Centre are transforming smiles. We are only a short distance away for Miranda residents who are looking for a friendly caring pain-free dentist in The Shire. 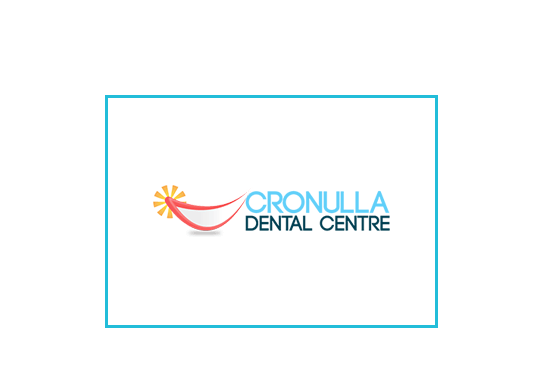 Cronulla Dental Centre is situated bang in the middle of Cronulla, within The Sutherland Shire. Offering specialist dental solutions for the entire family, we hold the reputation of a preferred family dentistry. Residents of Miranda can locate us without much effort. Get in touch with us today. The smile of a satisfied client is the incentive to our efforts.